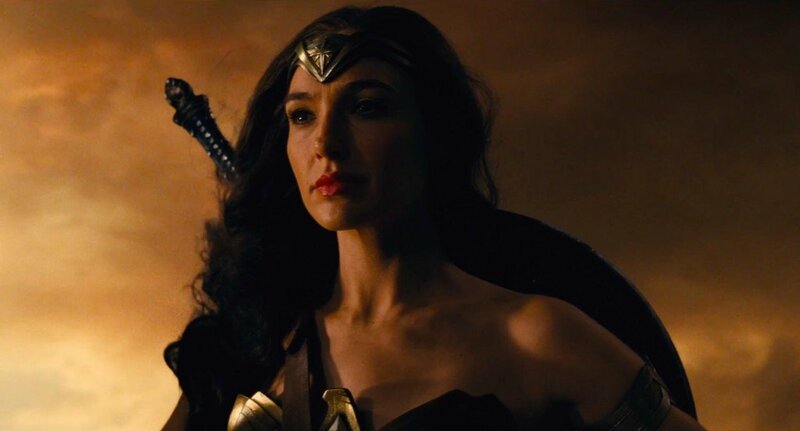 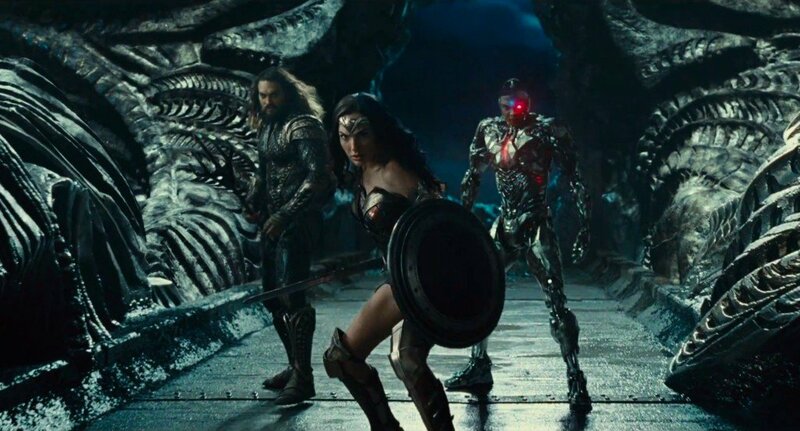 Day by day, we’re beginning to form a clearer picture of Justice League, Zack Snyder’s long-awaited ensemble movie that’s due to cap off Warner’s superhero offerings for 2017 – after Wonder Woman makes her bow in June, of course. 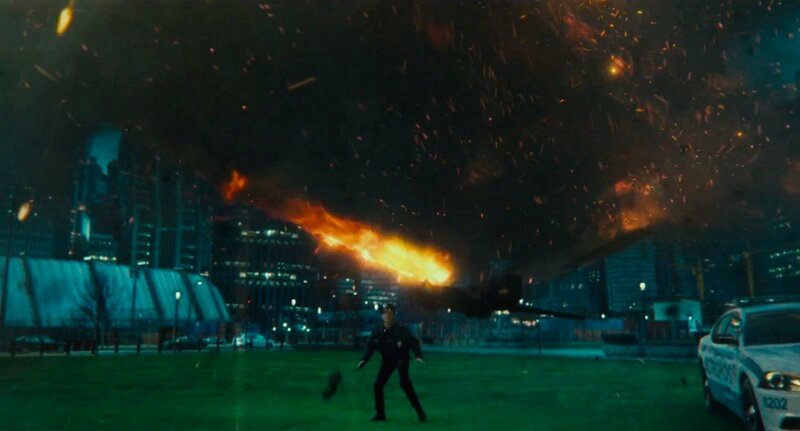 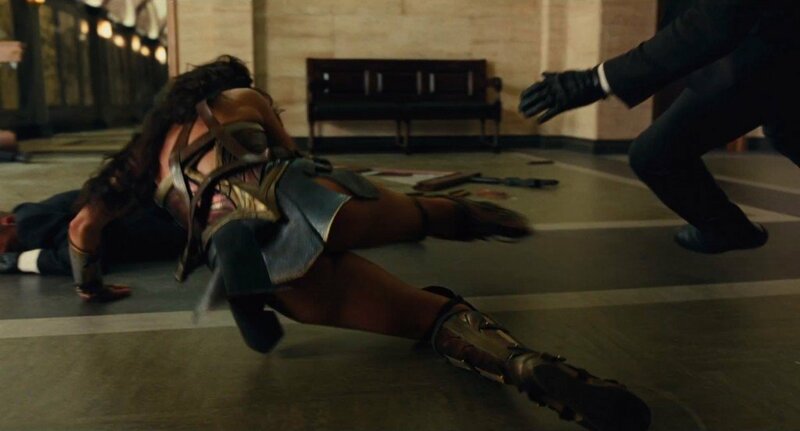 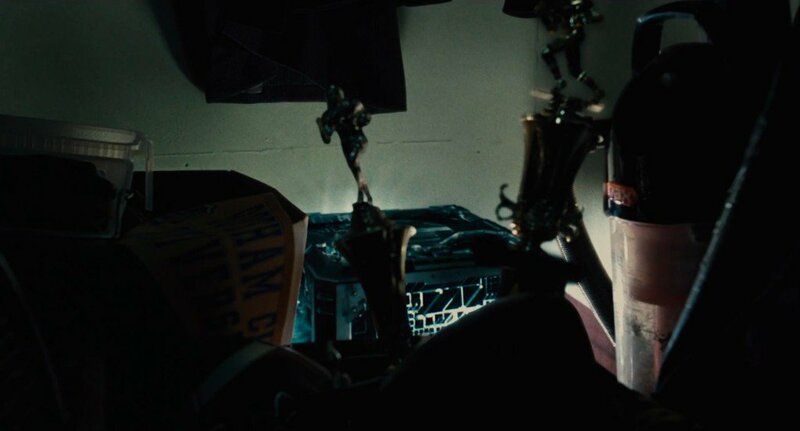 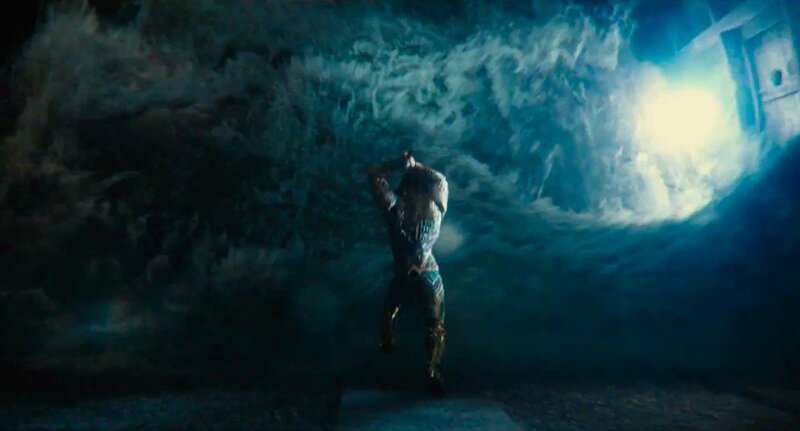 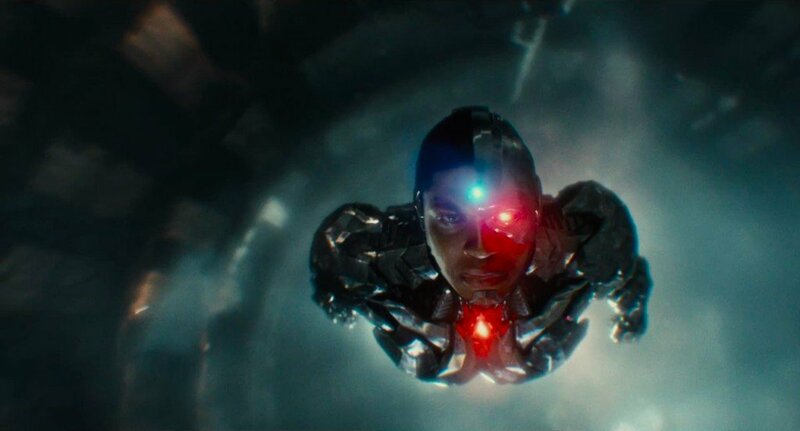 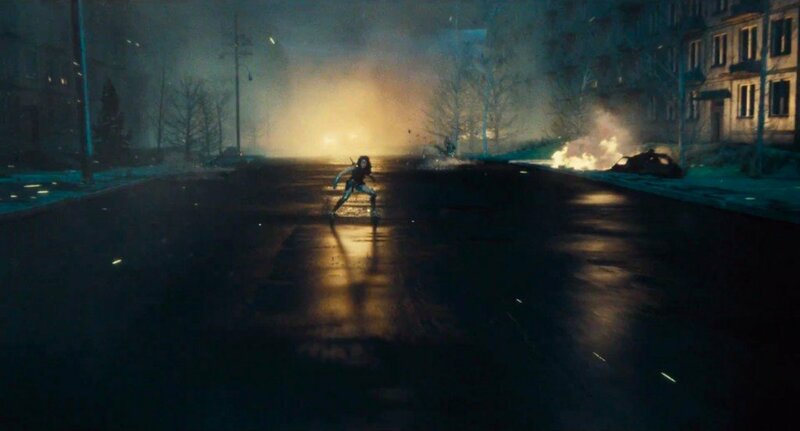 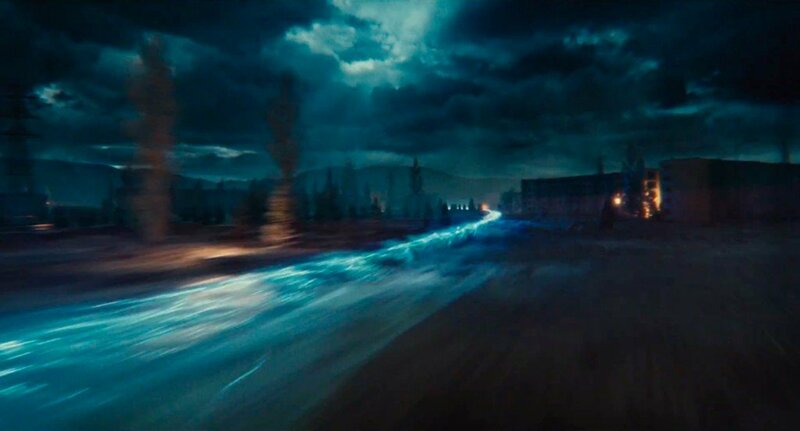 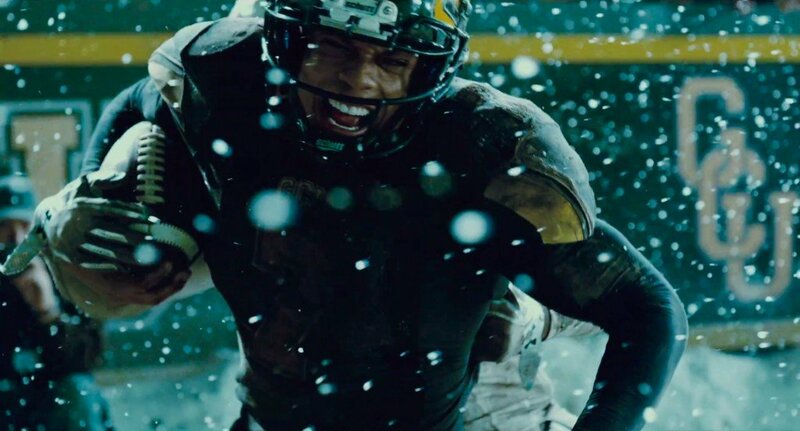 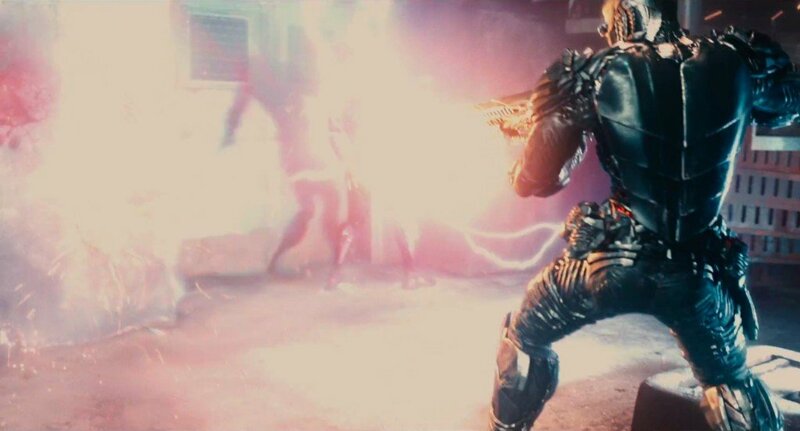 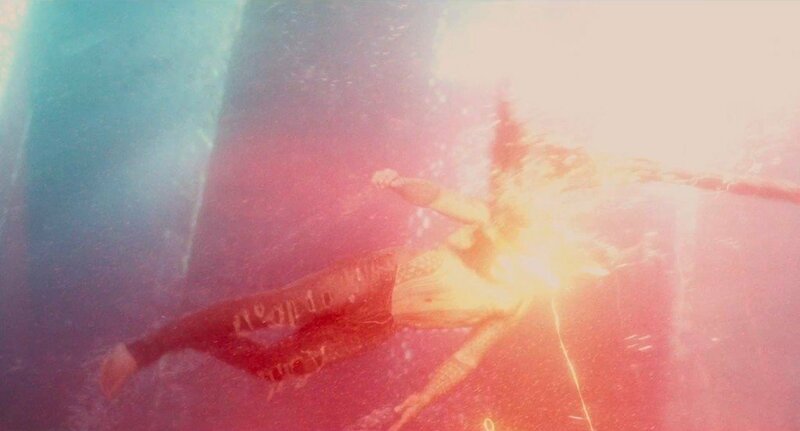 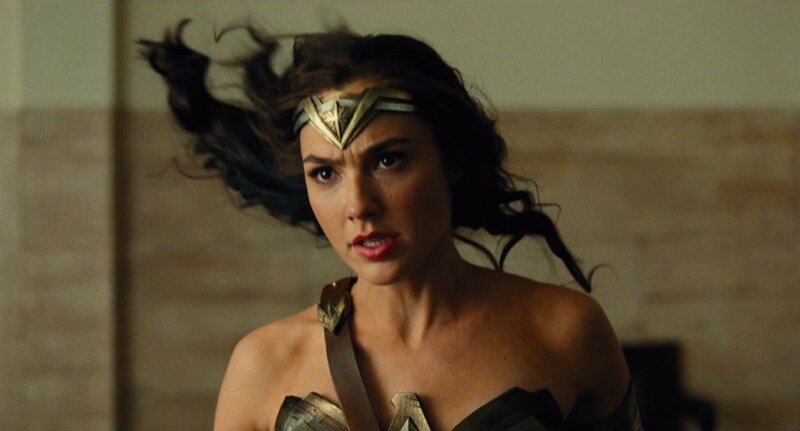 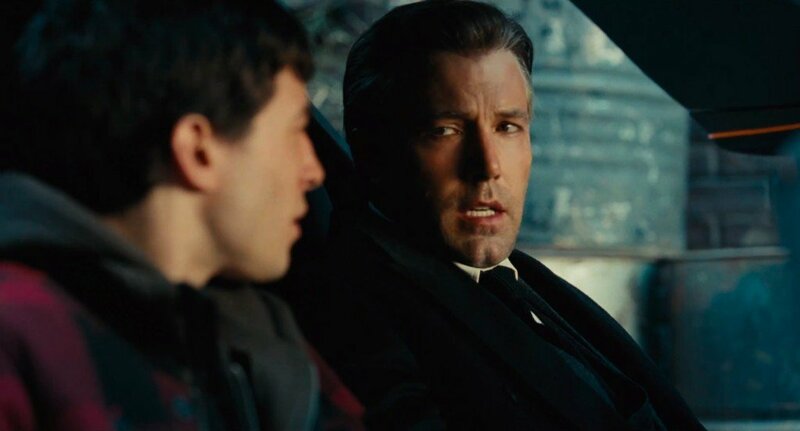 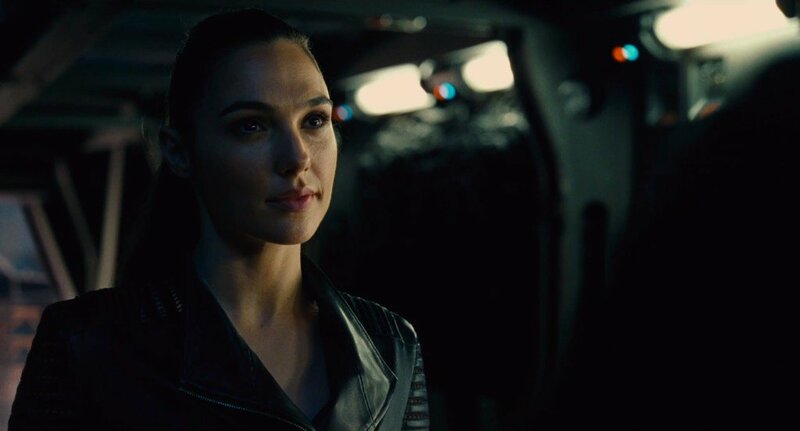 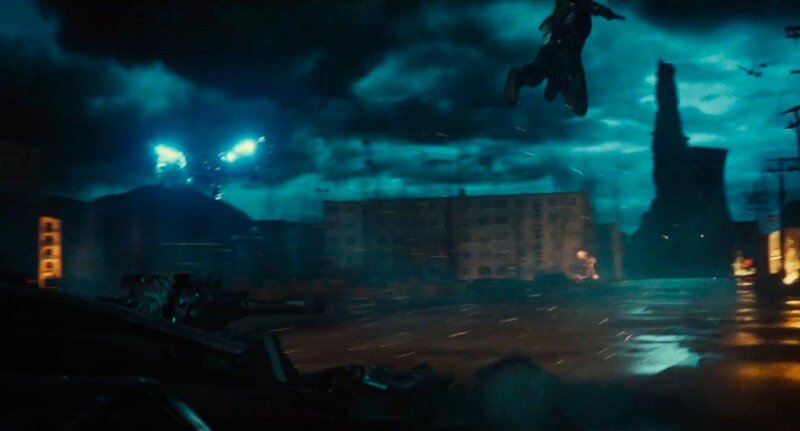 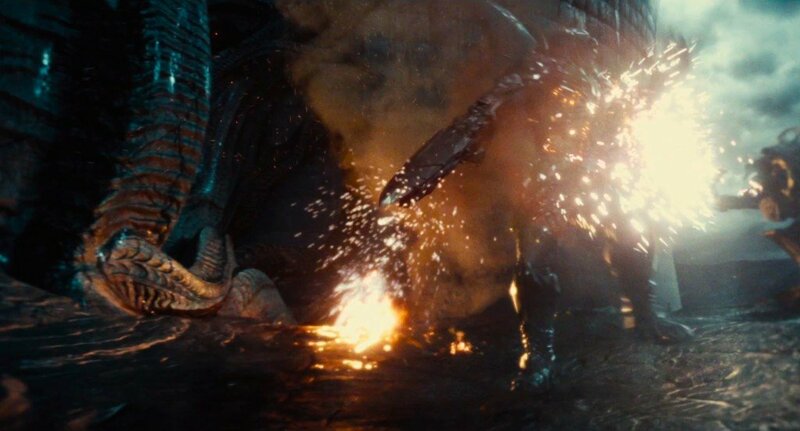 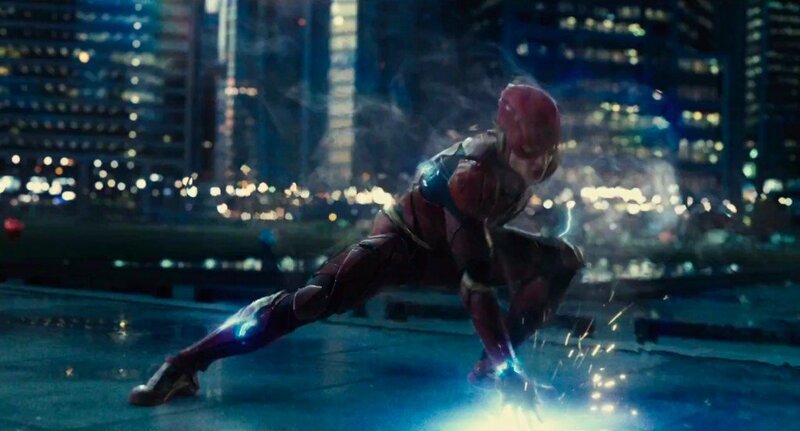 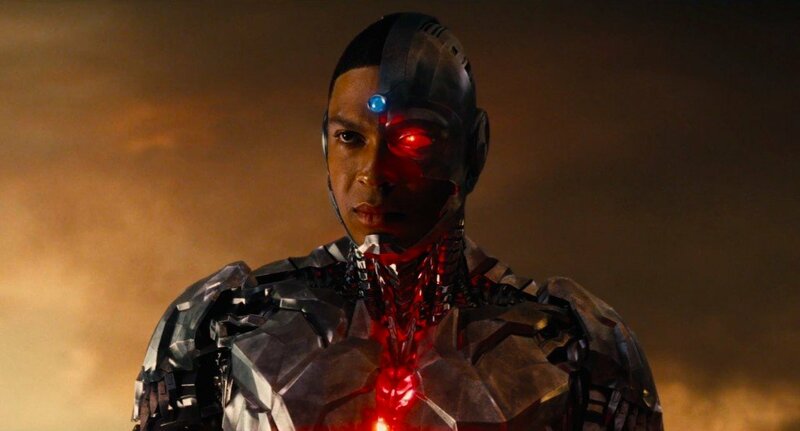 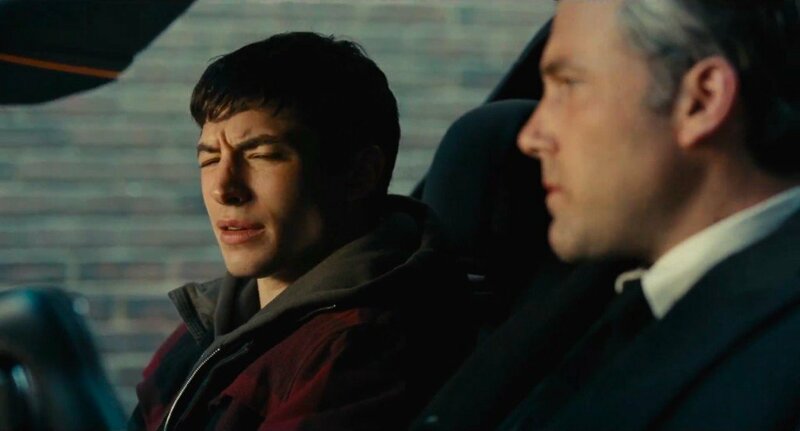 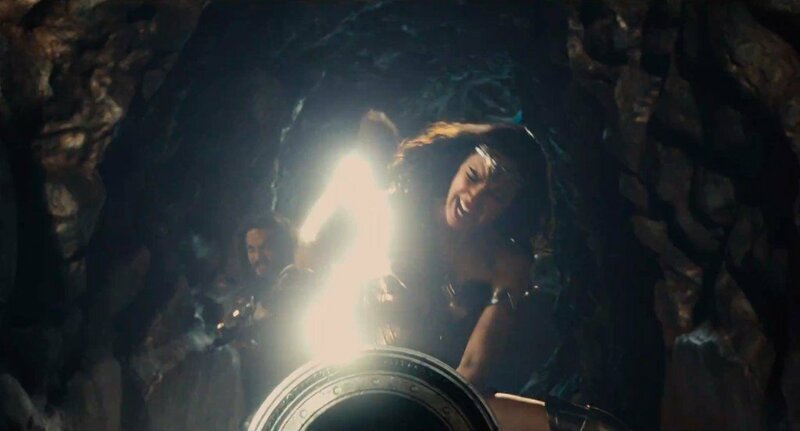 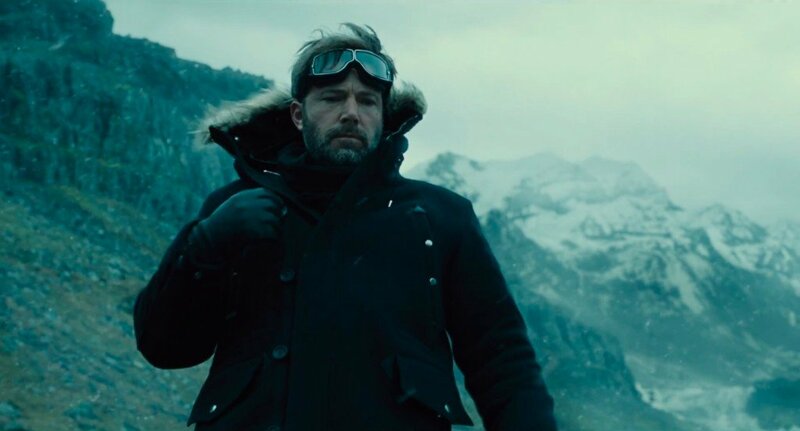 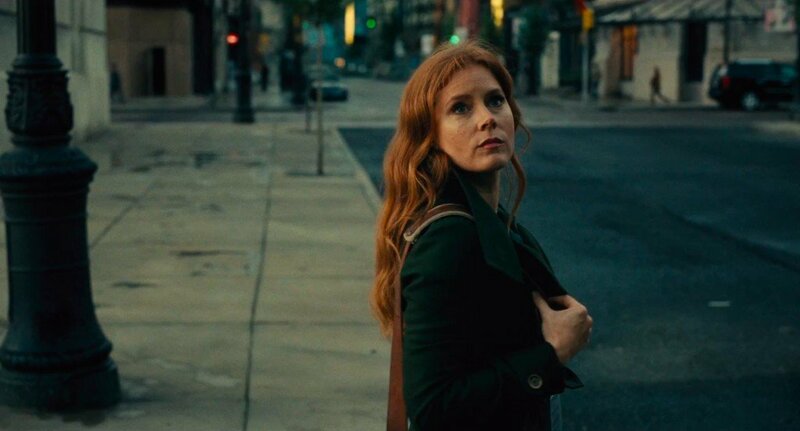 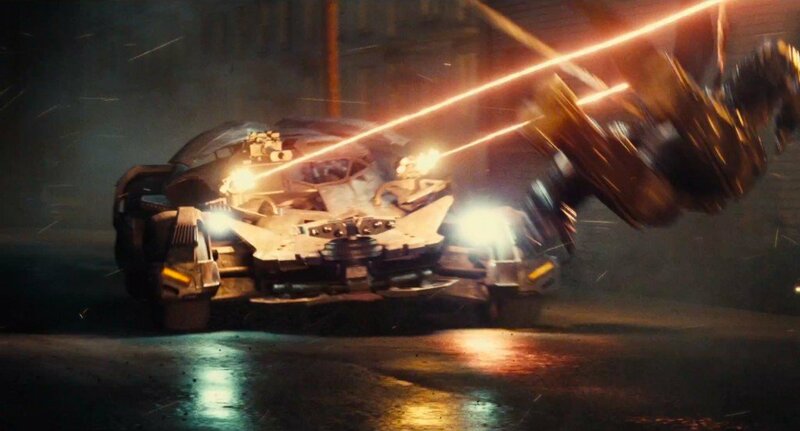 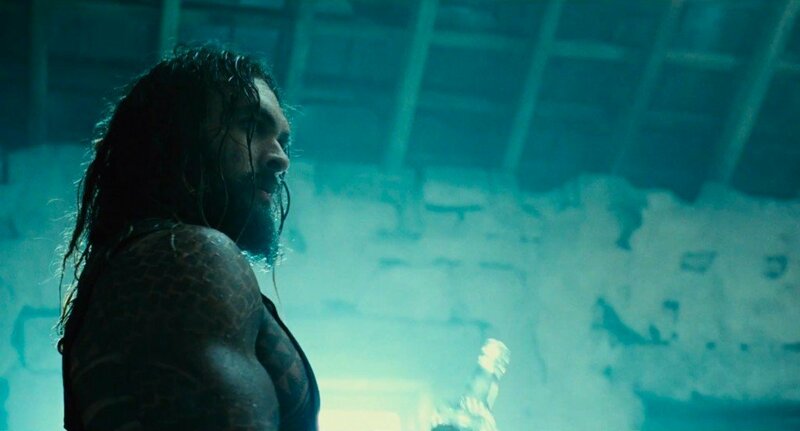 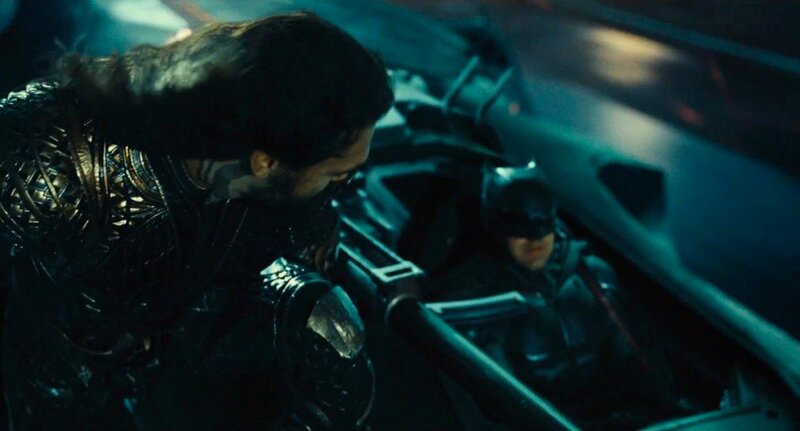 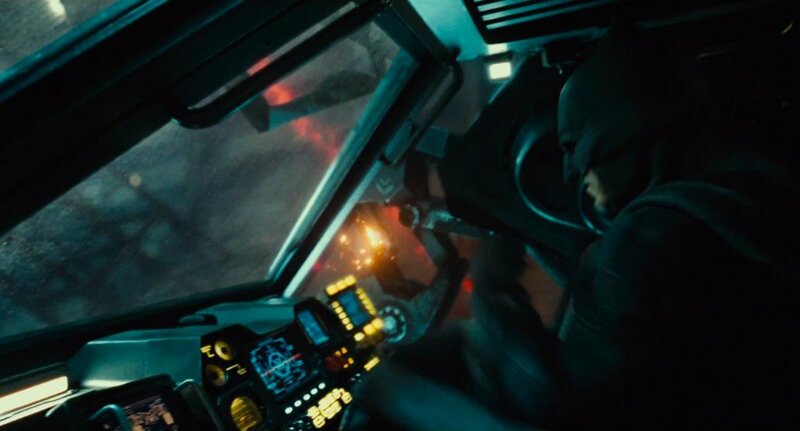 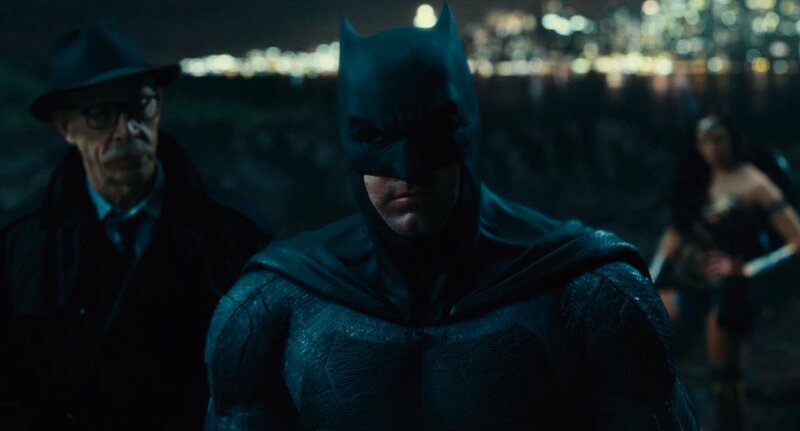 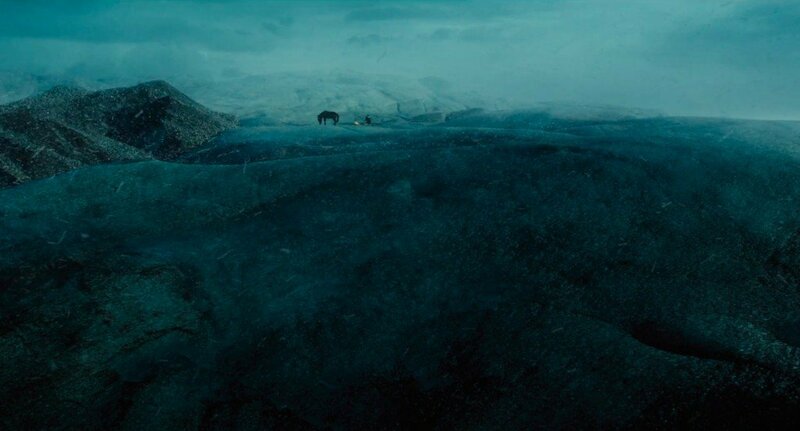 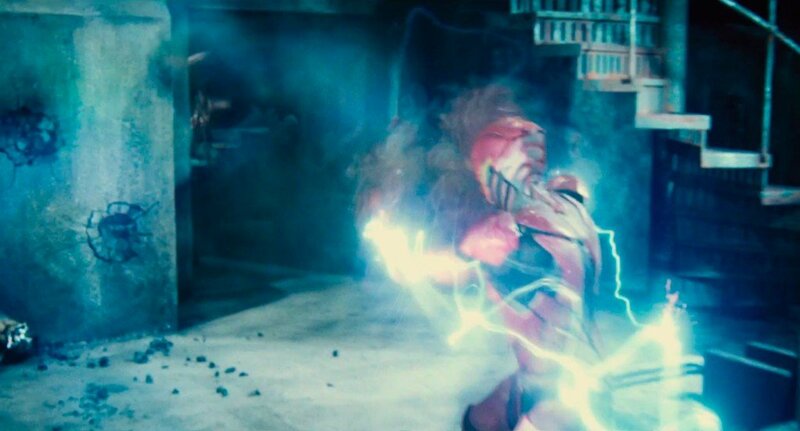 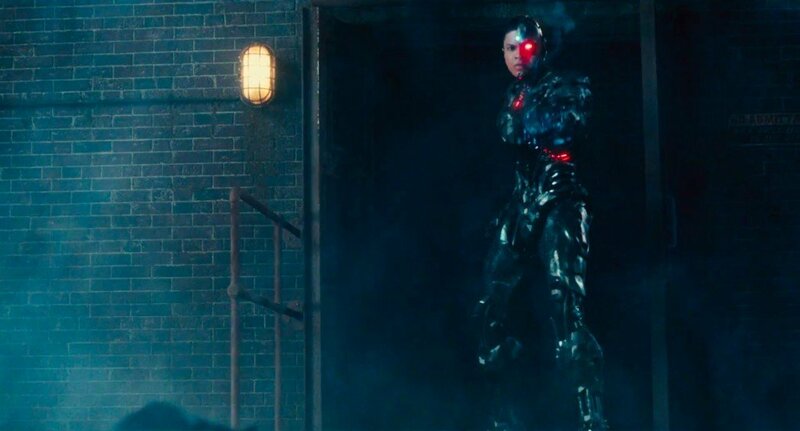 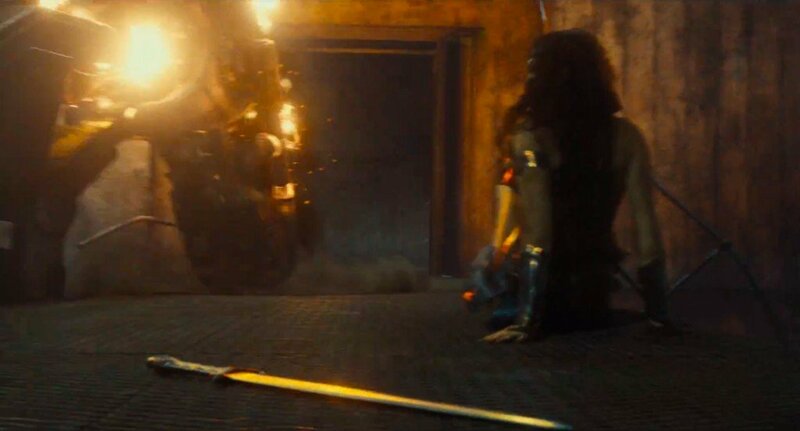 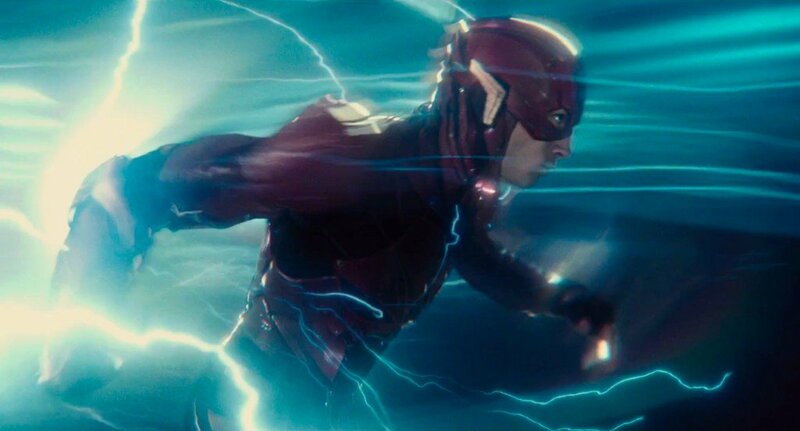 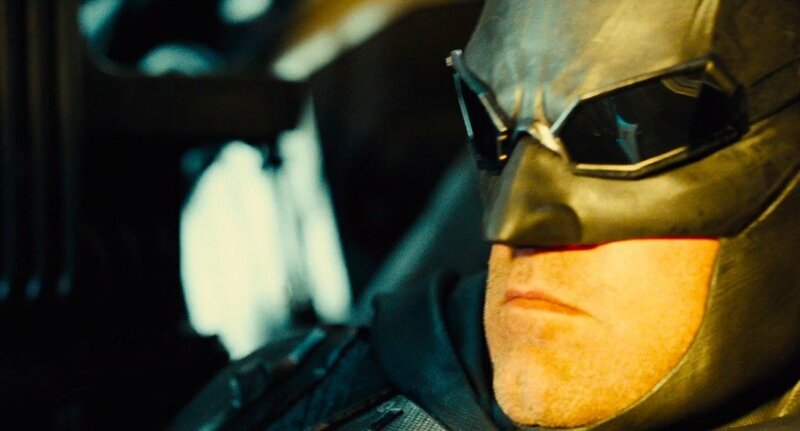 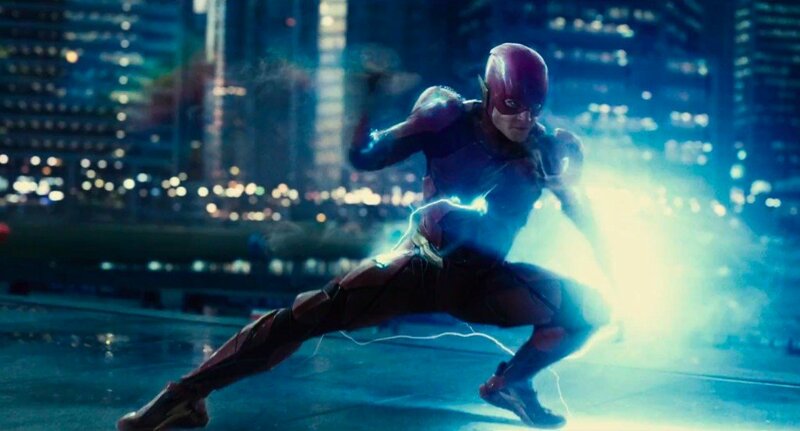 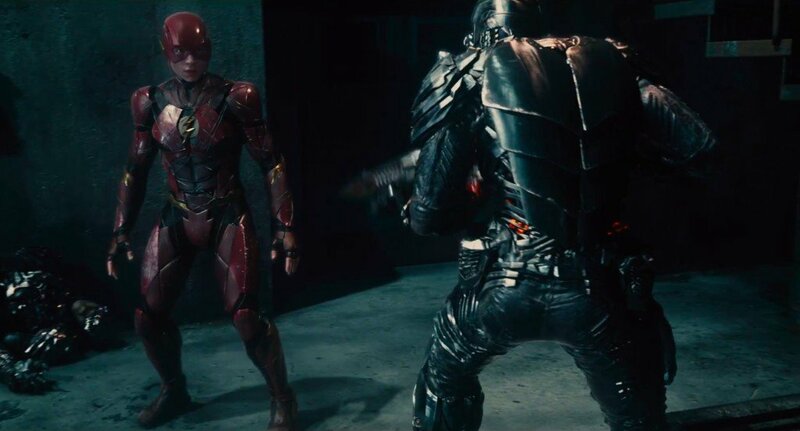 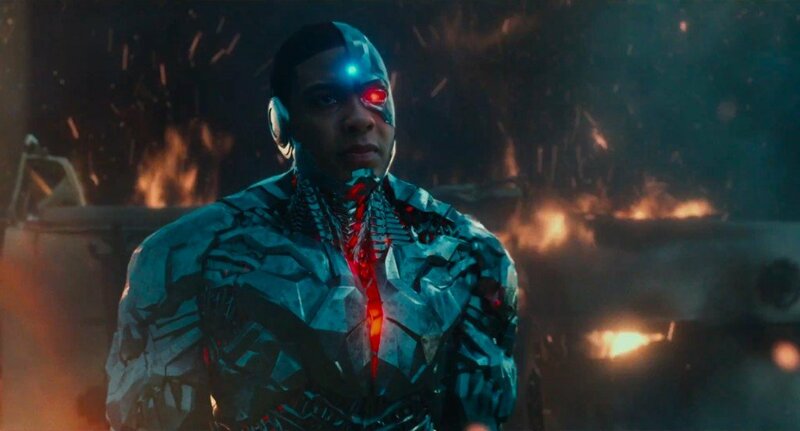 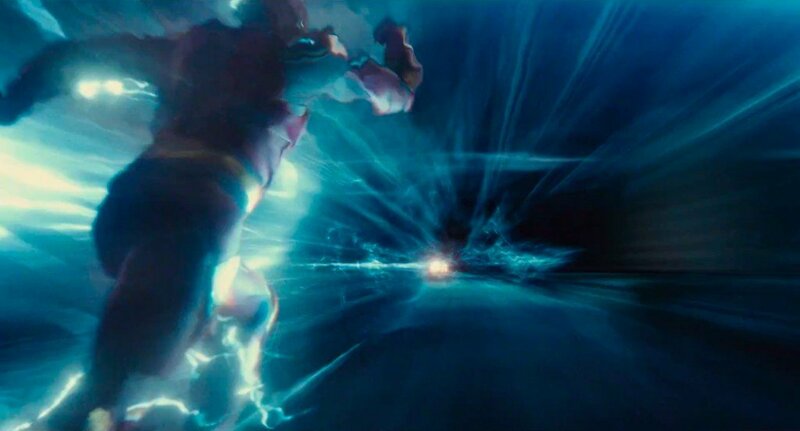 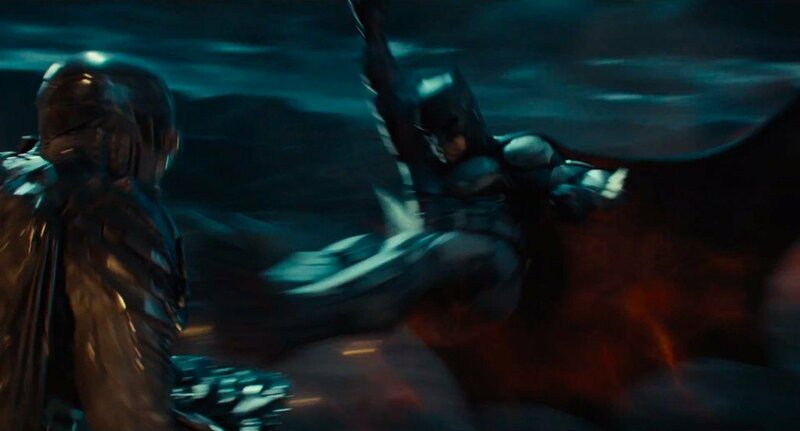 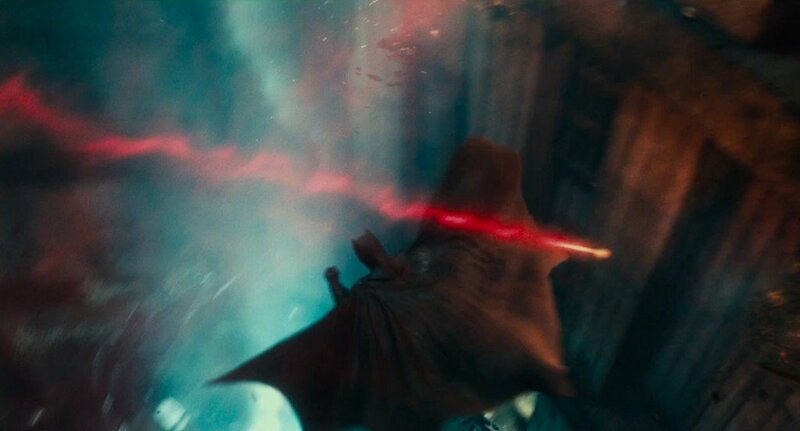 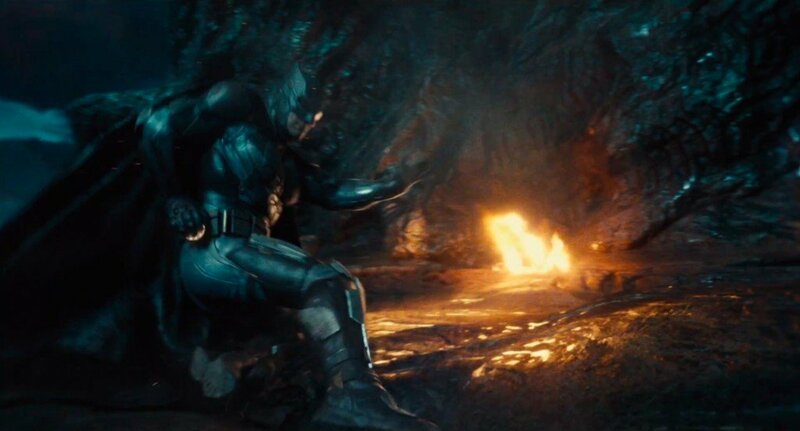 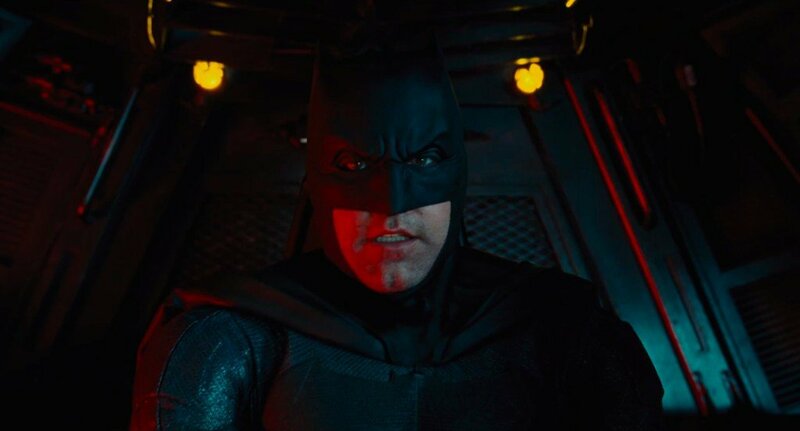 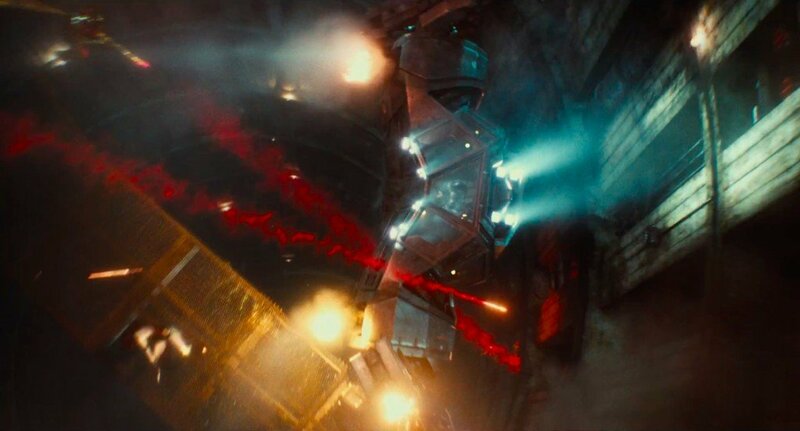 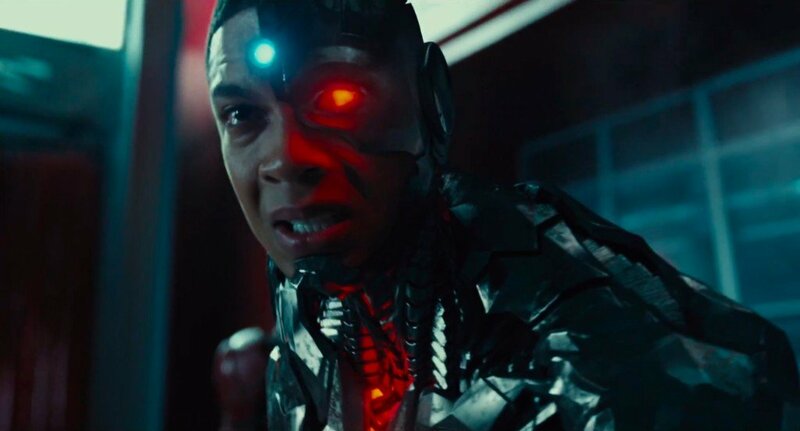 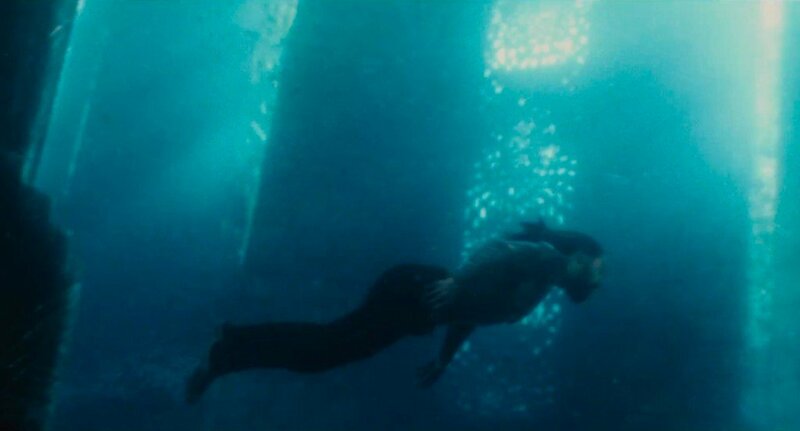 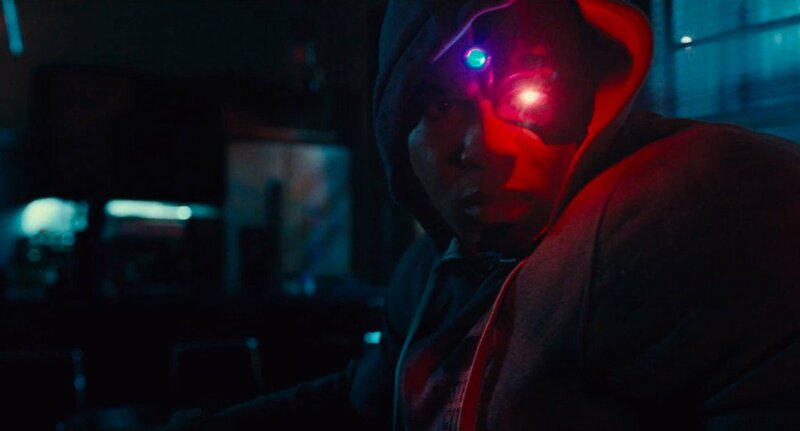 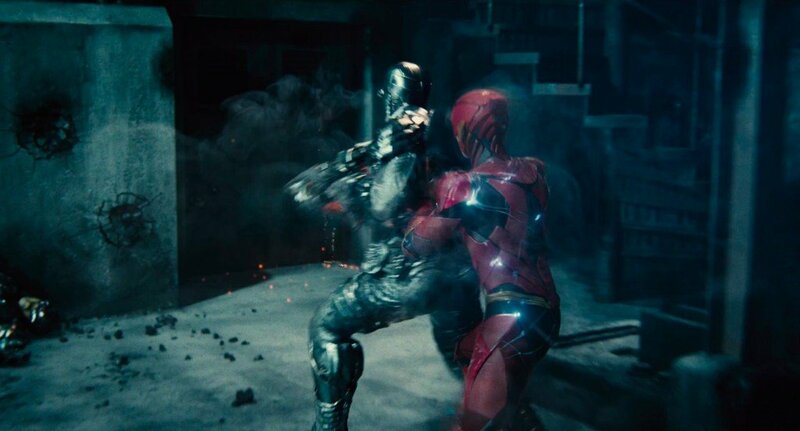 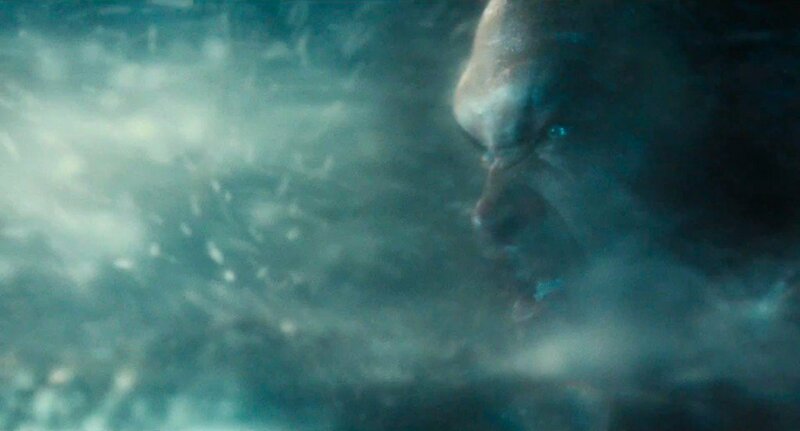 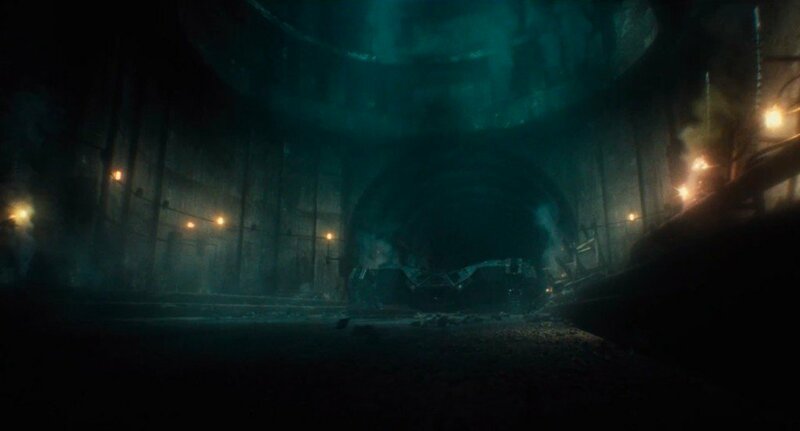 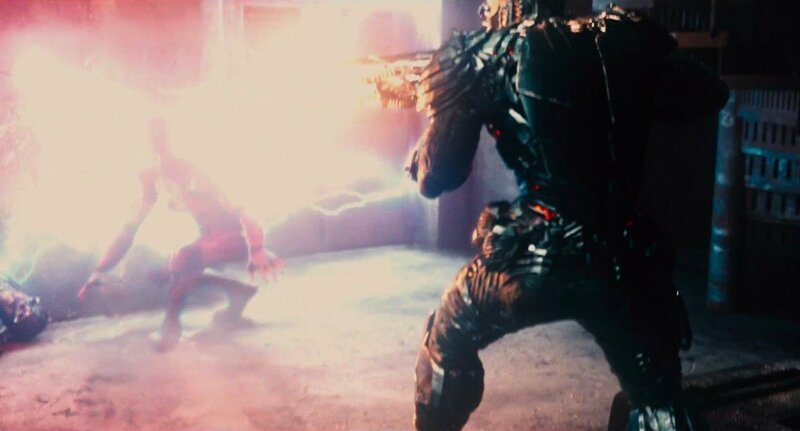 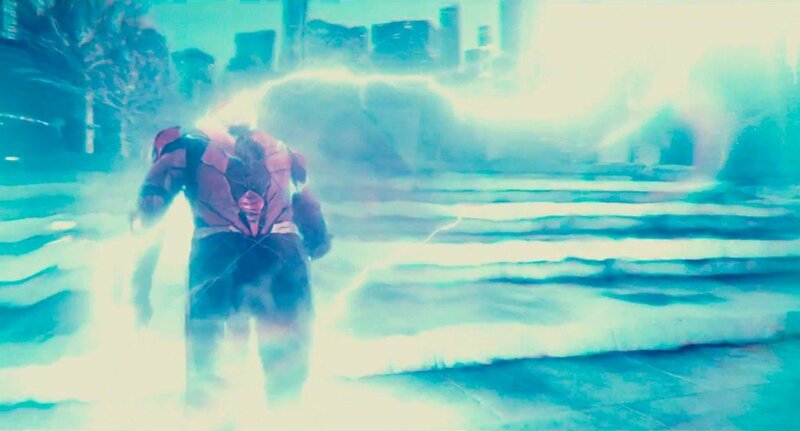 With the finish line now firmly in sight, practically all of the film’s VFX shots have been completed – hence why the Powers That Be were able to cram in so many eye-popping action shots in the most recent Justice League trailer – just don’t hold your breath for Zack Snyder and Co. to announce the official runtime. 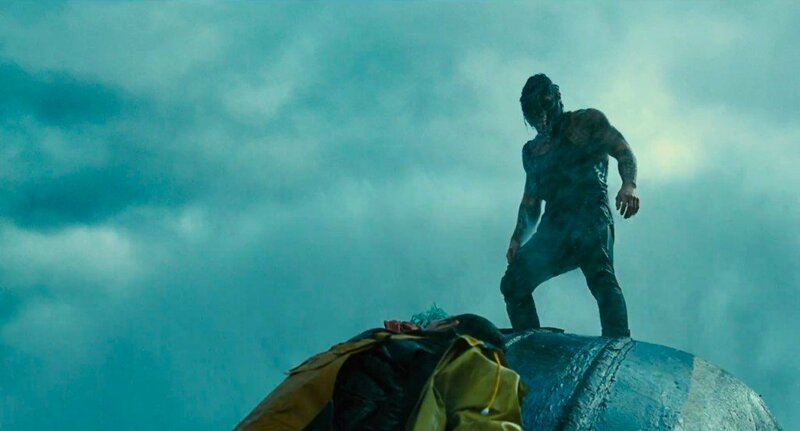 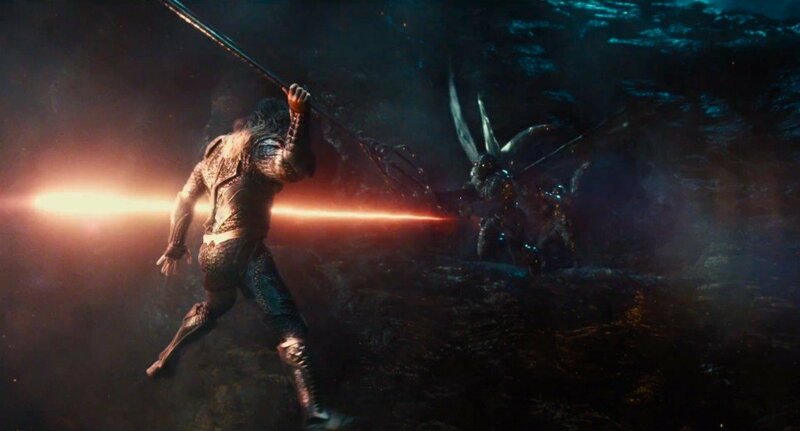 One of the more complex elements of the superhero tentpole is Steppenwolf, the galactic menace to be played by Game of Thrones alum Ciarán Hinds. 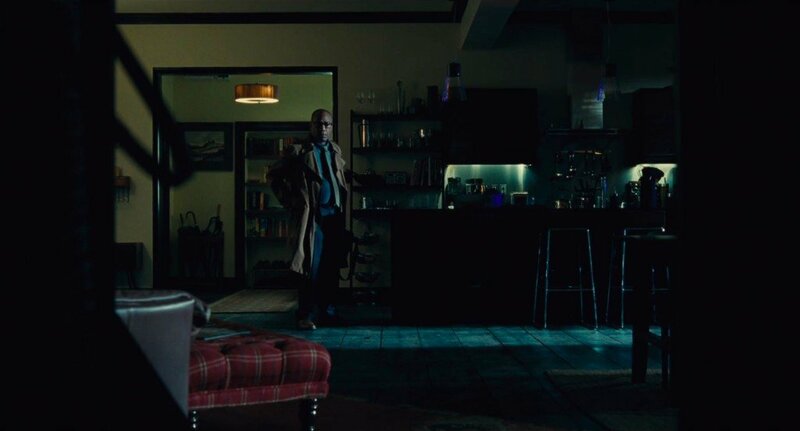 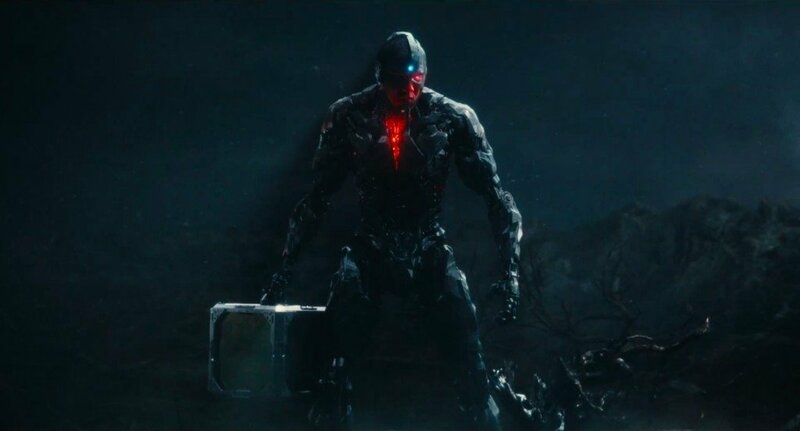 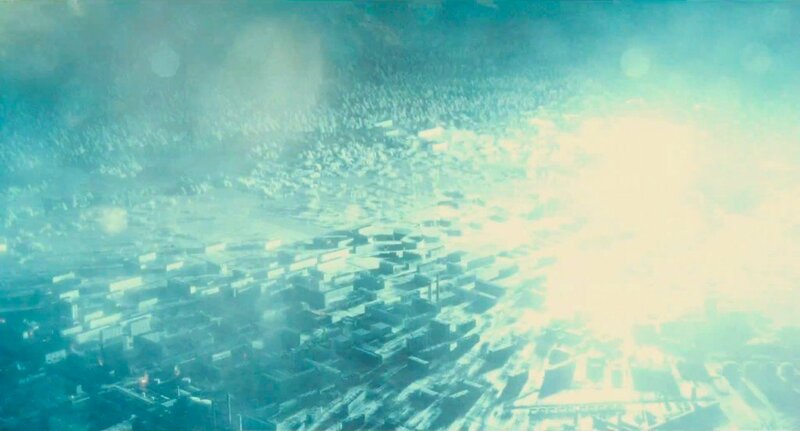 First teased at the tail-end of Batman V Superman, where Jesse Eisenberg’s meddling Lex Luthor was essentially seen bowing before the demi-god, we know from previous reports that Steppenwolf will be on the hunt for three powerful artifacts known as Mother Boxes come November. 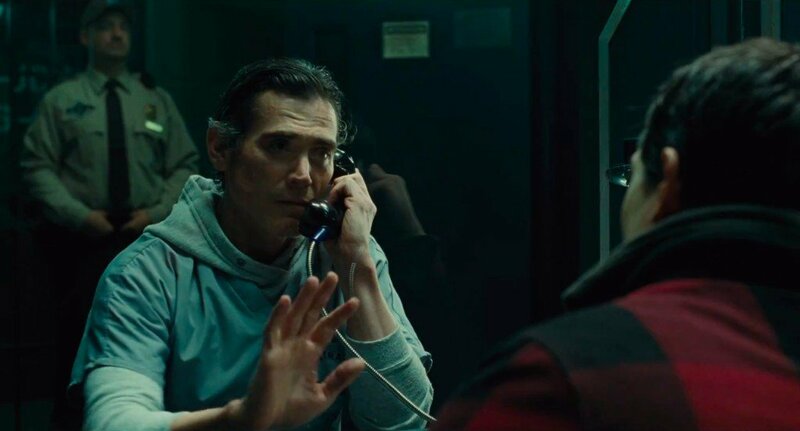 That still appears to be the case, according to Hinds, who touched on his Justice League role during a recent chat with The Independent (via CBM). 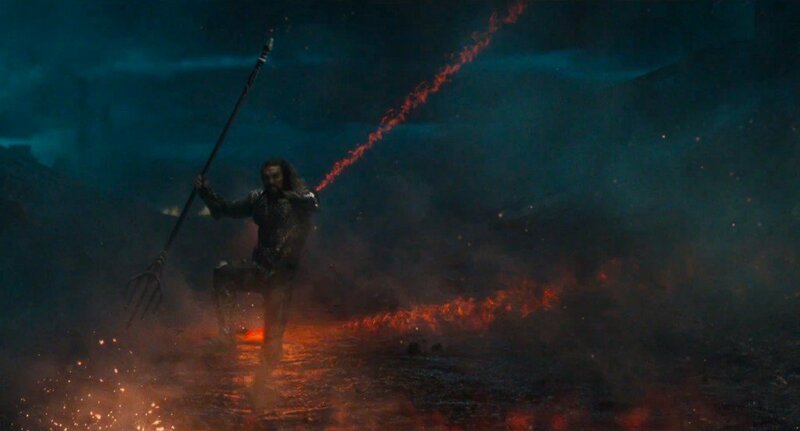 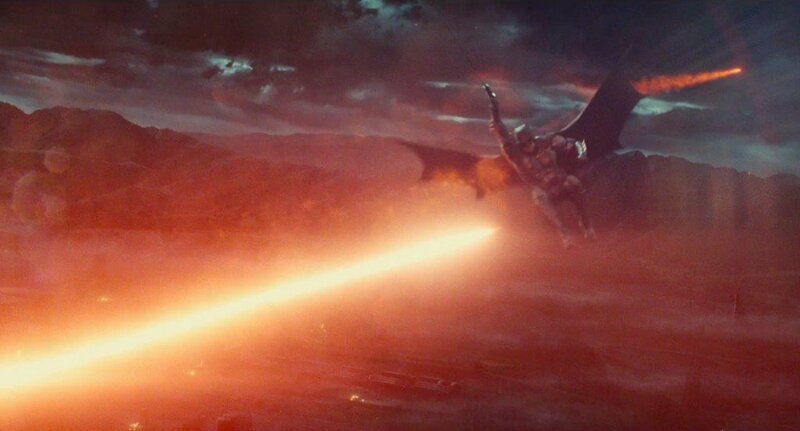 The actor naturally refrained from divulging any pertinent plot points so soon, but he did confirm that Steppenwolf will be brought to life via motion capture – not unlike Doomsday in Dawn of Justice. 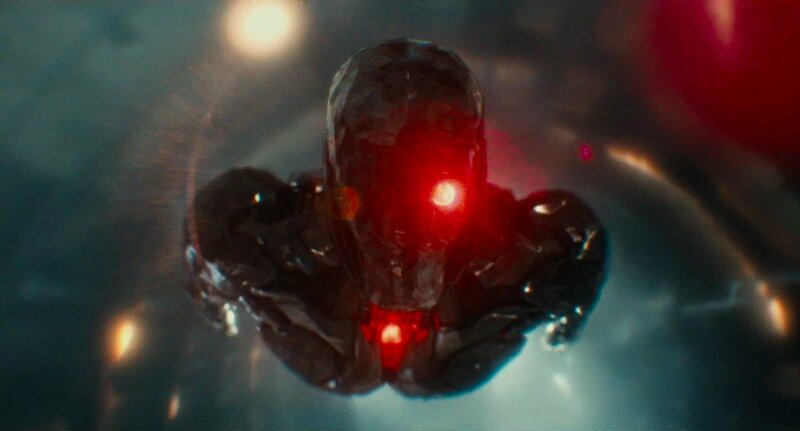 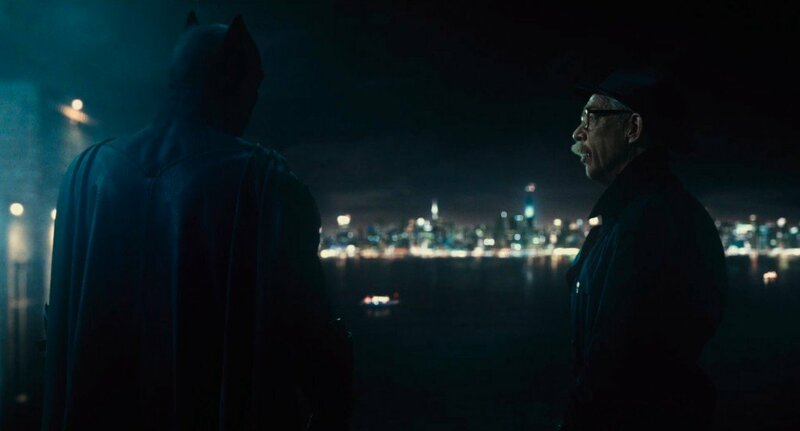 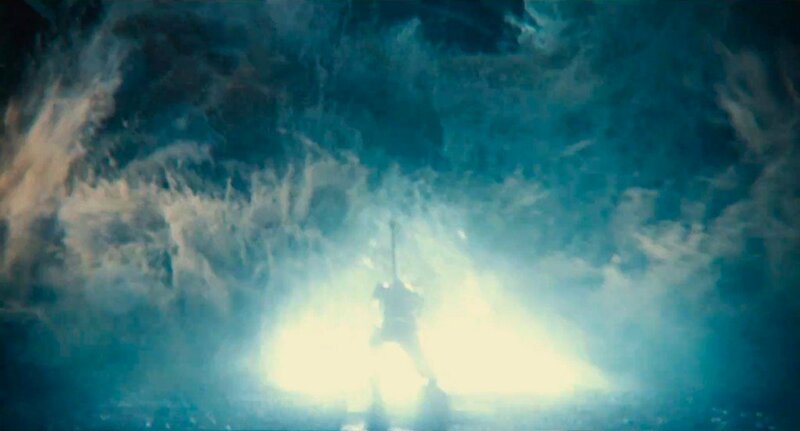 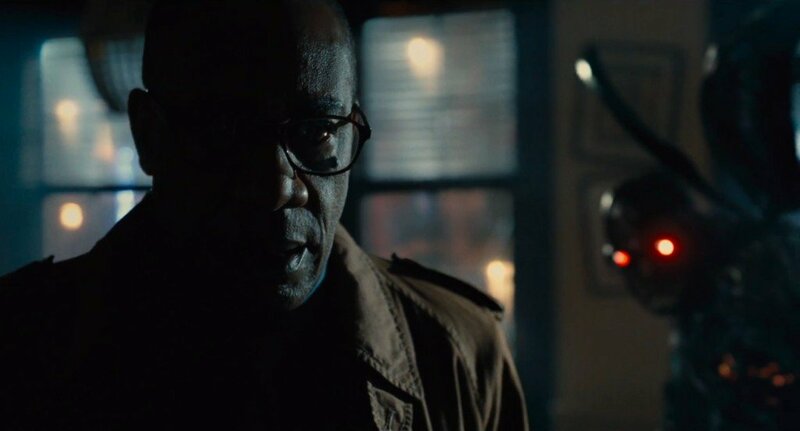 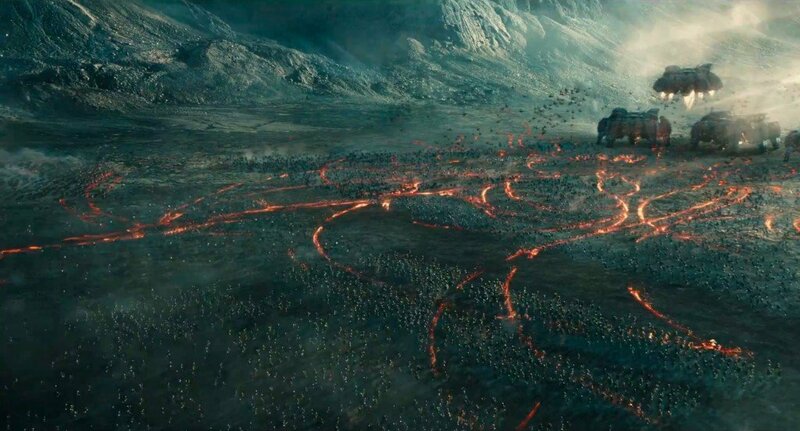 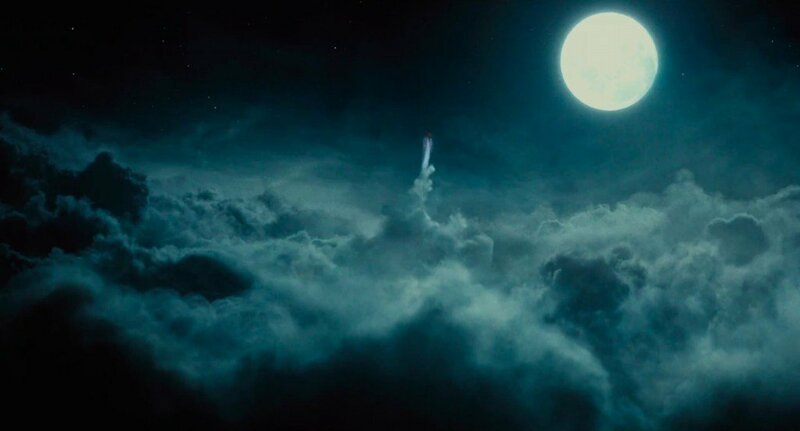 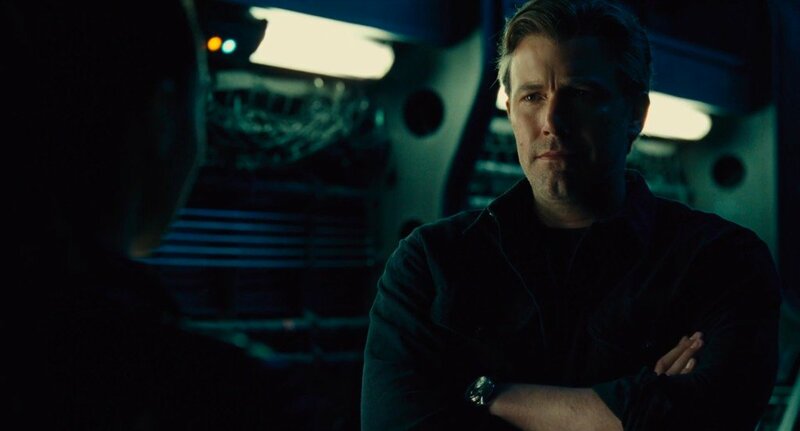 It’s also interesting to hear what Ciarán Hinds has to say about Darkseid, the all-powerful alien deity that may well have a small role to play in Zack Snyder’s upcoming tentpole. 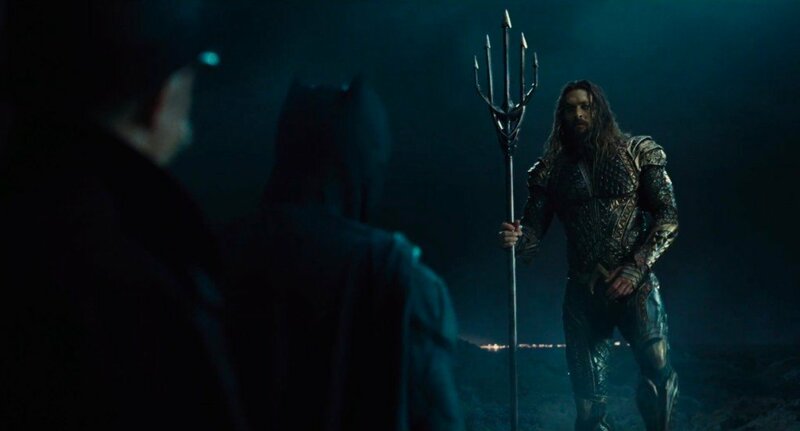 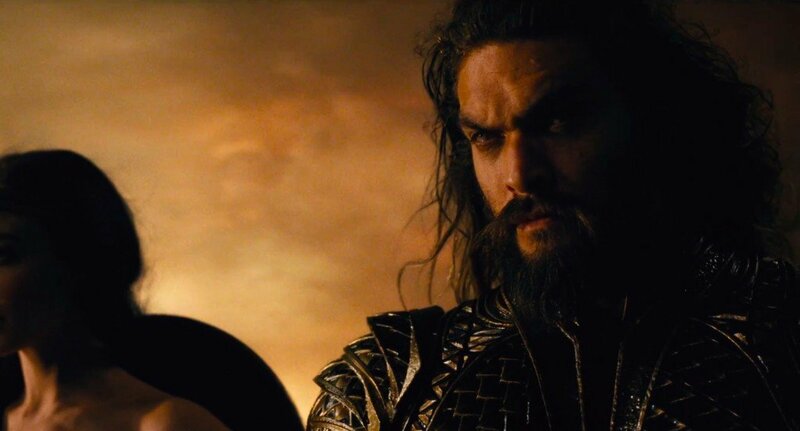 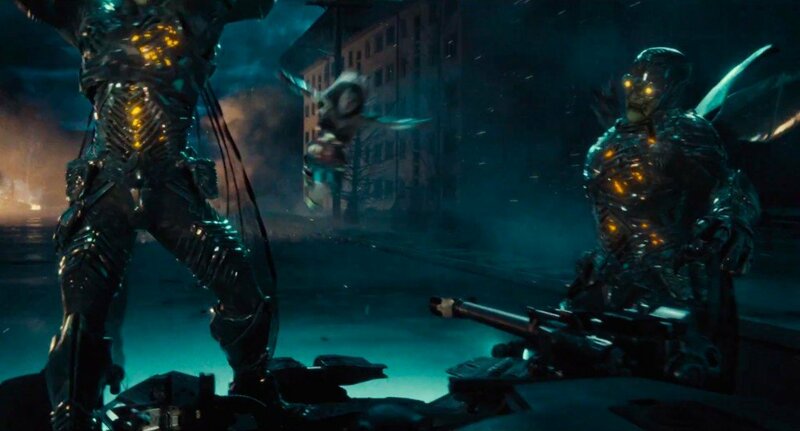 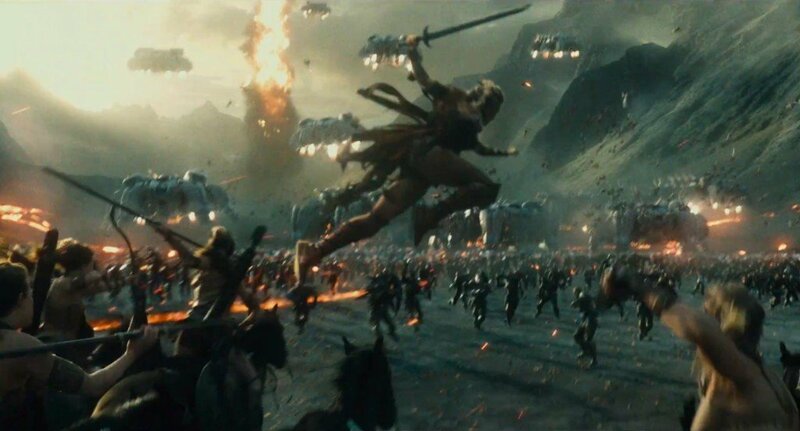 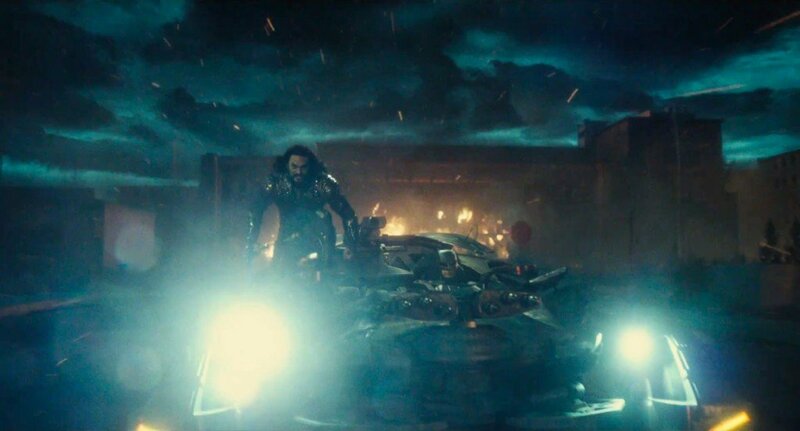 Will Batman, Wonder Woman, Aquaman and the rest of the gang clash with both Steppenwolf and Darkseid, or will their attention be drawn strictly to the former? 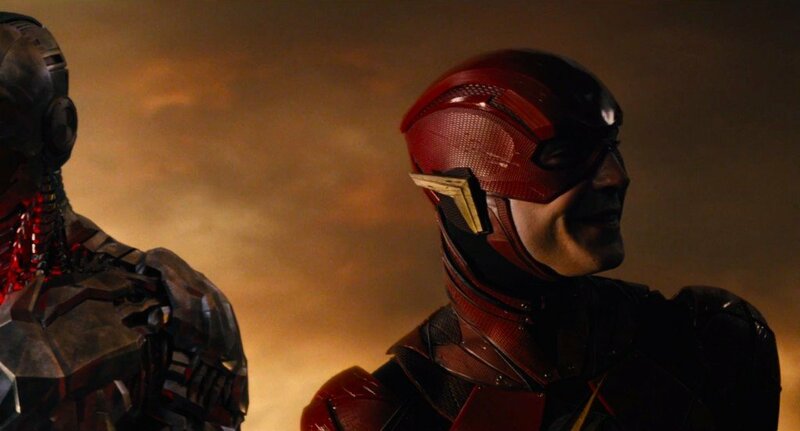 All will be revealed when Justice League opens on November 17th.